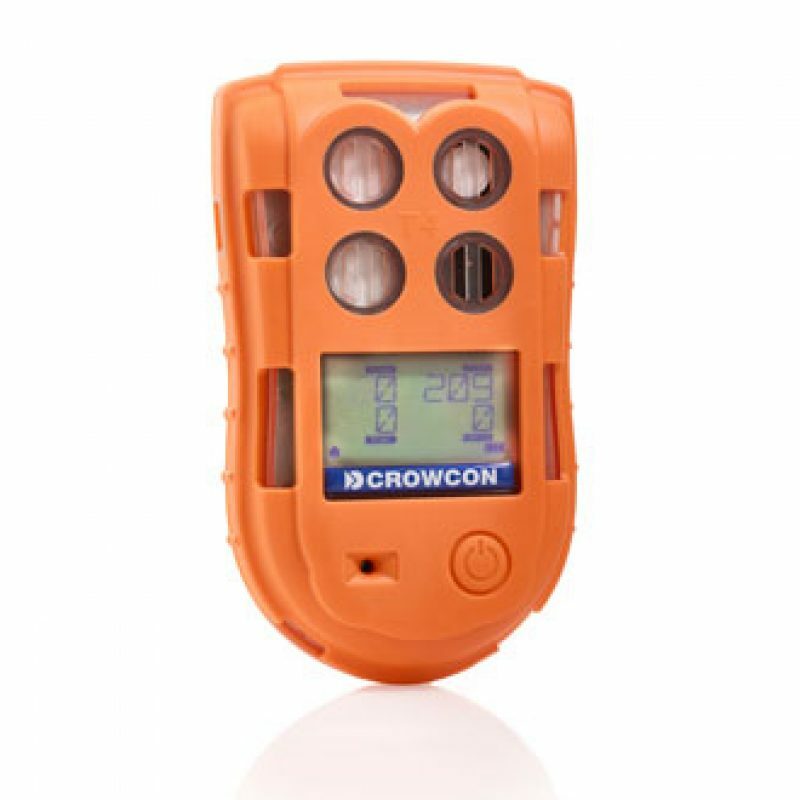 Gas monitor hire or gas detector hire is available at Professional Safety Services (UK) Ltd through our hire department. We have a wide range available from single configuration to multi gas units and area monitors. Because of this customers can hire a wide range of exotic gas monitors or detectors. Through single gas units, multi gas units or areas detectors we can offer a wide choice to suit your needs. From IR to PID configuration, we cover most hydrocarbons in explosive atmospheres. Toxic gas found in confined space entry, oil and gas industries and marine industries require the use of gas detectors to protect workers. Water utility and gas utility sectors require this equipment for every day use. Typical photoionization detectors measure volatile organic compounds. Other gases in concentrations from sub parts per billion to 10 000 parts per million (ppm). In addition, the photoionization detector is an efficient and inexpensive detector for many gas and vapor analytes. Hence PIDs produce instantaneous readings and are commonly used as detectors for gas chromatography as hand-held portable instruments. Because of this they are a perfect alternative to pellistor technology. Because of their properties, hand-held, battery-operated versions are widely used in military, industrial, and confined working facilities for health and safety. Their primary use is for monitoring possible worker exposure to volatile organic compounds (VOCs) such as solvents, fuels, degreasers, plastics & their precursors, heat transfer fluids, lubricants, etc. during manufacturing processes and waste handling. Infrared open-path gas detectors send out a beam of infrared light, detecting gas anywhere along the path of the beam. This linear ‘sensor’ is typically a few metres up to a few hundred metres in length. Open-path detectors can be contrasted with infrared point sensors. Because of this they are widely used in the petroleum and petrochemical industries, mostly to achieve very rapid gas leak detection for flammable gases at concentrations comparable to the lower flammable limit. Hence, in principle the technique can also be used to detect toxic gases at the necessary parts-per-million concentrations, but the technical difficulties involved have so far prevented widespread adoption for toxic gases.